Nuno Espirito Santo praised his battling Wolves side as they came from behind twice to draw 2-2 draw with Everton on their Premier League return. Ruben Neves scored a sublime free-kick to level the scores after Richarlison opened the scoring, and Raul Jimenez headed home to rescue a point after Richarlison scored again for Everton. 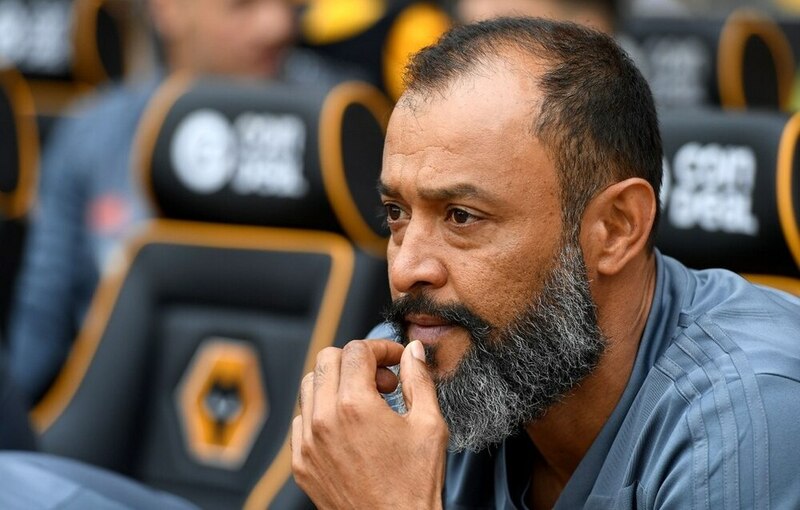 Speaking after the game at Molineux, Nuno said: "It was a tough game, a tough game. But a game that we were always chasing so that requires a lot of energy. "It requires a lot of energy and character to chase. You have to find solutions and at the same time knowing if this chance might come, you have to keep the balance in defence. It is very tough playing against ten men. It is very, very, very tough against a good team. "Sometimes you make the mistake that thinking against 10 men is easier. It is not, it is not. "You control the game but space is not there, and you have to defend. But fantastic atmosphere, a lot of positive things but also at home, we cannot concede so a lot of work, a lot of hard work." Asked his thought on the game's red card, which saw Phil Jagielka sent off for fouling Diogo Jota, he said: "Unfair but when I have clear of being judgement I will do it. Today I am not. But if the referee decided he saw it then we trust in the referee." Meanwhile Nuno confirmed Ivan Cavaleiro was not in the squad due to injury and could not put a time scale on when he will return.